She has over 20 years of work experience in healthcare and worked with (NHS) in the UK in primary care and acute hospital Trusts. She has significant experience in competitive bidding, strategic planning and implementation of health projects. B.Tech-IIT Delhi and M.Eng from the National University of Singapore. He has over 17 years of international experience (USA, Singapore, India) across functional domains that include IT, Software Development & Digital Marketing. He had set up technology ventures in Singapore and has significant consulting experience with start-ups and big conglomerates. 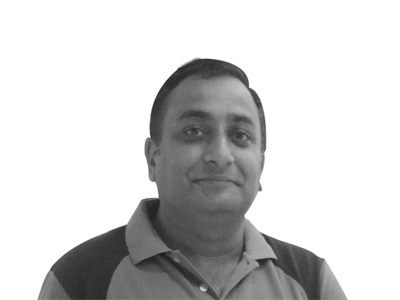 Bimal Kumar Saini is a PGDRM from (IRMA) and brings with him more than 32 years of enriching experience of building vibrant organizations, by scaling up operations to respond to the customer needs and environment. 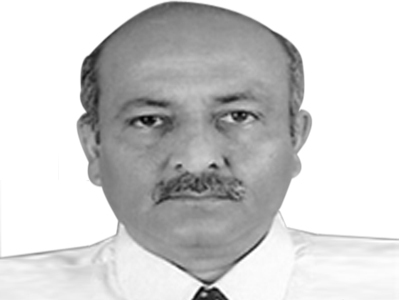 Kapil is a seasoned professional with experience of over 15 years in Healthcare and Insurance industry. He has worked in cross functional areas to Insurance/Banc assurance, E-Commerce (Online & Offline Sales) & Healthcare (Marketing, Business Development & Operations). He has successfully planned and executed significant change programs also. 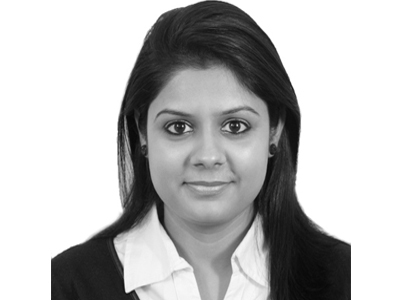 Suchita brings with her an extensive experience in call center operations and telecom technology. 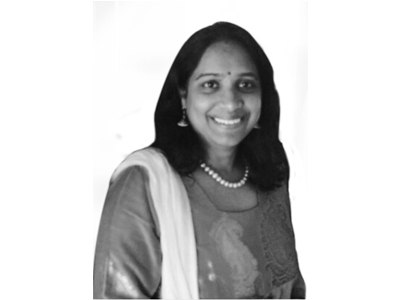 She has more than 10 years of experience and managed large teams of counsellors, team leaders and quality analysts. B.Sc. (H) Biotechnology and MBA Sales & Marketing from Amity University. 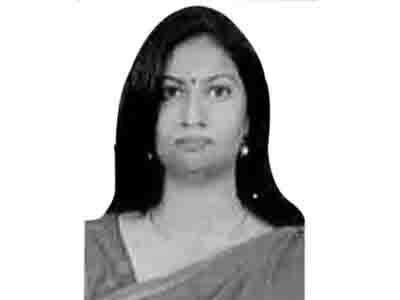 She has 5+ years of skilful professional knowledge and industrious experience of sales and marketing in Healthcare and Biotechnology industry.